(RxWiki News) If you take losartan or a product containing valsartan, you may have a recalled and potentially dangerous medication in your medicine cabinet, according to the US Food and Drug Administration (FDA). The FDA is notifying patients about the recalls of additional losartan- and valsartan-containing products. Angiotensin II receptor blockers (ARBs) like losartan, valsartan and irbesartan are common medications used to treat high blood pressure. This recall is due to an impurity called N-Methylnitrosobutyric acid (NMBA). This impurity appears to cause cancer in animals and is suspected to cause cancer in humans, according to lab tests. This is the first blood pressure medication recall resulting from the presence of NMBA, but NMBA is the third type of impurity detected in this class of medicines. Over the course of the last few months, several companies have issued voluntary recalls of ARB-containing medications after finding the impurities N-Nitrosodiethylamine (NDEA) and N-Nitrosodimethylamine (NDMA). Now, additional lots of losartan- and irbesartan-containing products are being recalled. Torrent Pharmaceuticals Limited is expanding its recall to include 114 additional lots of losartan and losartan/hydrochlorothiazide combination tablets. This recall comes after finding unacceptable amounts of NMBA. Late last month, Macleods Pharmaceuticals Limited also issued a voluntary recall of one lot of Losartan Potassium/Hydrochlorothiazide tablets. 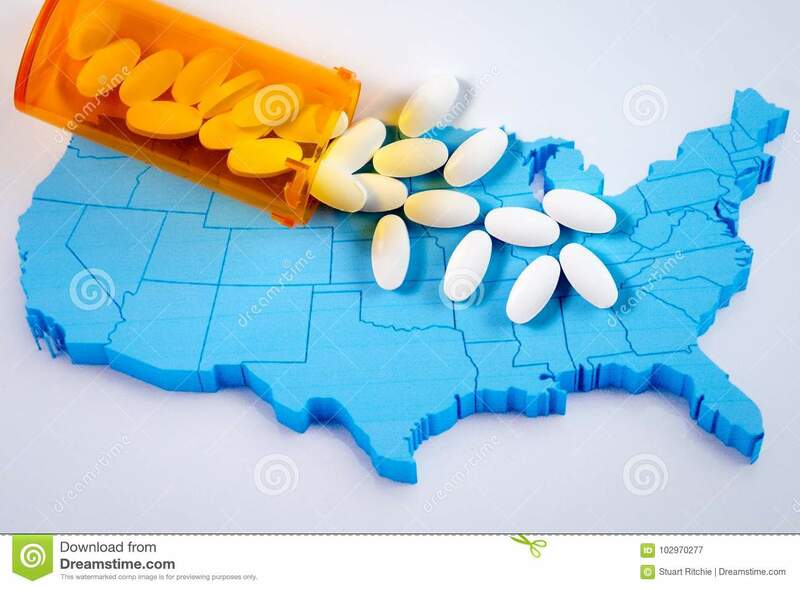 In addition, AurobindoPharma USA is expanding its recall to include 38 additional lots of valsartan and amlodipine/valsartan combination tablets. The recall is due to unacceptable amounts of NDEA found in the medicine. The FDA is working with the key players to ensure medications entering the market do not contain the listed impurities. However, the FDA noted that it is tolerating these impurities below certain levels for a short period of time to avoid a possible shortage of these important blood pressure medications. 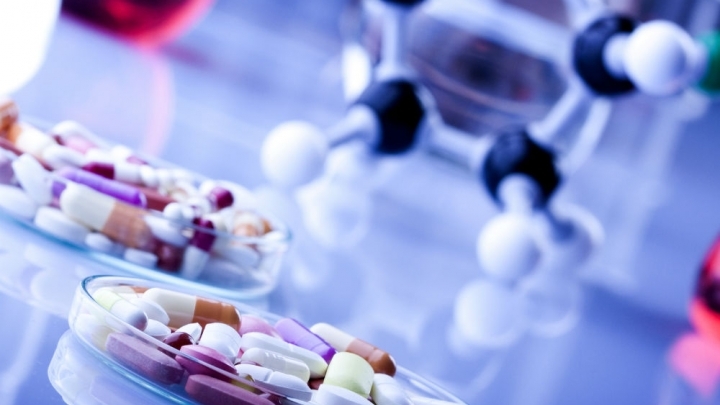 The table of the acceptable limits for nitrosamine impurities can be found on the FDA website. Speak with your pharmacist to determine whether your medication is included in this recall. The FDA has updated the lists of valsartan products and losartan medications under recall. Other medications that have been recalled over the last few months include several hundred lots of irbesartan medications. Continue taking your medication until your health care provider provides an alternative treatment option or your pharmacist provides a replacement. Losartan treats high blood pressure, which is a serious medical condition. Stopping the medication could be dangerous.